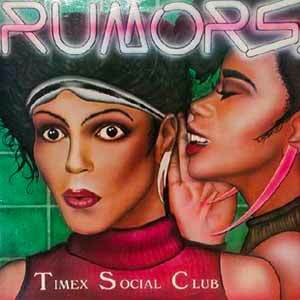 Timex Social Club – Rumours – Official Music Video. It was released as the debut single from the group’s first (and the last) album “Vicious Rumors” (1986). The single hit number 1 spot on the three of the U.S. 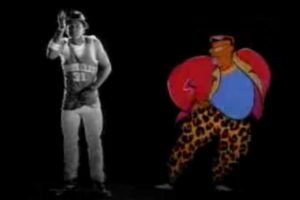 Billboard charts: Hot Black Singles, Hot Dance Club Play and Hot Dance Music/Maxi-Singles Sales. It reached number 1 also in Canada, #2 in New Zealand, #3 in the Netherlands and #8 in the UK singles chart.